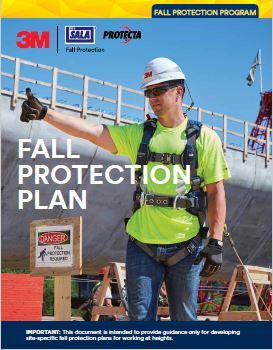 With its history of innovation and excellence, 3M Personal Safety Division (formerly Capital Safety) offers its customers the quality products, expertise, and service of the trusted 3M™ DBI-SALA® and 3M™ Protecta® Fall Protection brands. 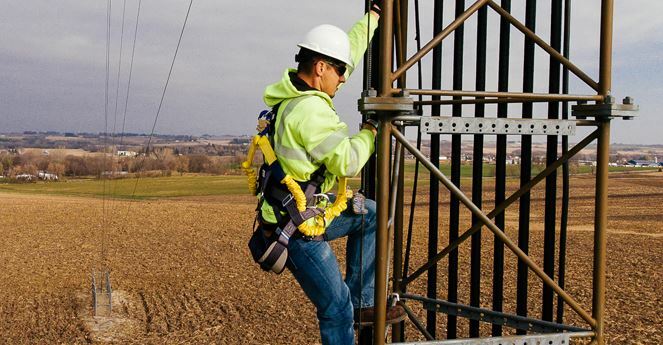 With 3M Fall Protection equipment, you can help elevate your employees’ safety and comfort to new heights. 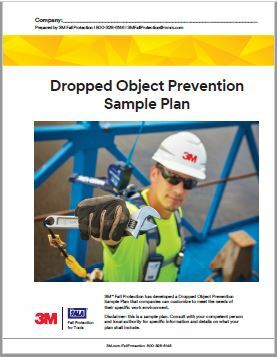 Visit 3M's Fall Protection page to learn more about their products, solutions, training, and support. Your wiki for safety people by safety people. Safety standards, best practices, innovation, and legislation are constantly changing. There are thousands of formal and informal safety committees, dozens of safety certifications and thousands of courses. How do EHS professionals get the information they need quickly and easily? How can they spend less time behind the desk and more time in the field keeping people safe? We aim to be the simple resource safety professionals turn to for all things safety. OSHA issued a final rule on Walking-Working Surfaces and Personal Fall Protection Systems to better protect workers in general industry from these hazards by updating and clarifying standards and adding training and inspection requirements. 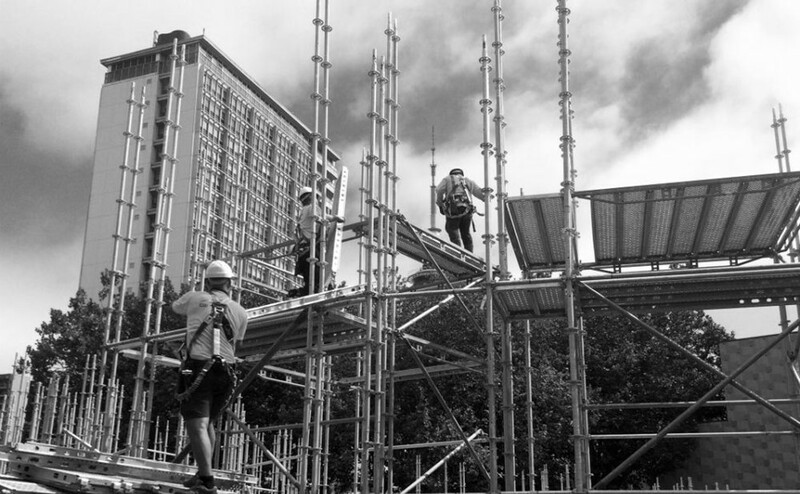 The rule applies to all general industry workplaces and covers all walking-working surfaces, which include horizontal and vertical surfaces such as floors, stairs, roofs, ladders, ramps, scaffolds, elevated walkways, and use of fall protection systems. It does not change construction or agricultural standards. 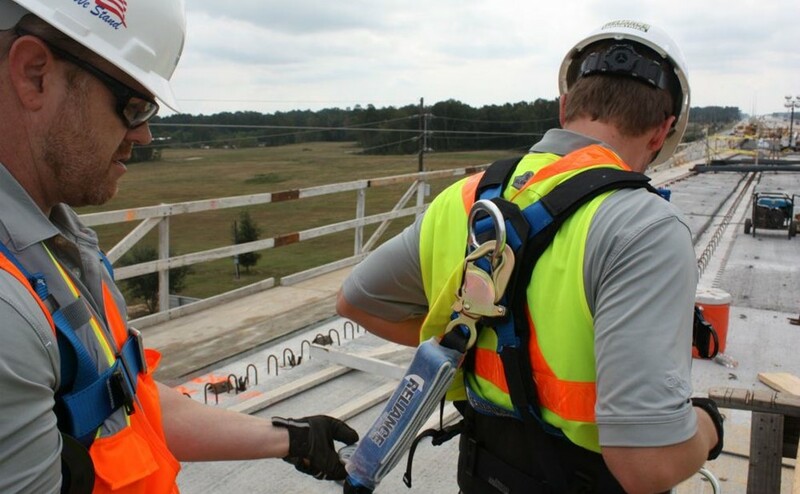 The Fall Protection category appeared in 4 of the top 10 OSHA violation in fiscal year 2018. This is the first time Fall Protection-Training Requirements appeared in the top 10. 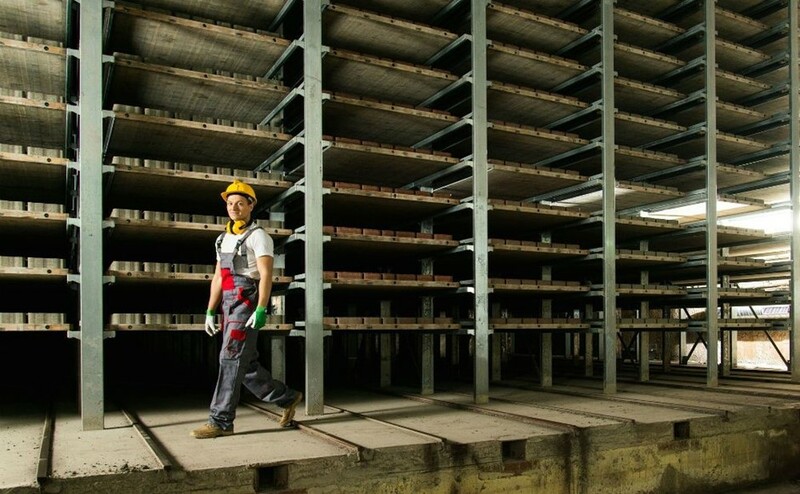 The new walking-working surfaces rule incorporates advances in technology, industry best practices, and national consensus standards to provide effective and cost-efficient worker protection. 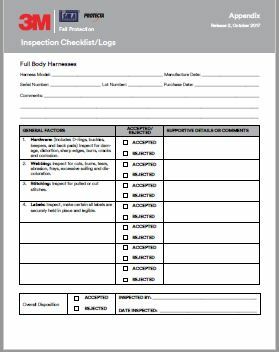 Specifically, it updates general industry standards addressing slip, trip, and fall hazards (subpart D), and adds requirements for personal fall protection systems (subpart I). Most of the rule became effective January 17, 2017, 60 days after publication in the Federal Register, but some provisions have delayed effective dates. Note: all but the last deadline have passed. Link to the FAQ from here. 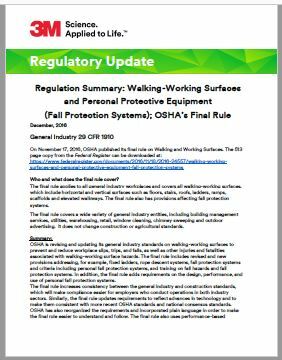 On November 17, 2016, OSHA published its final rule on Walking and Working Surfaces. 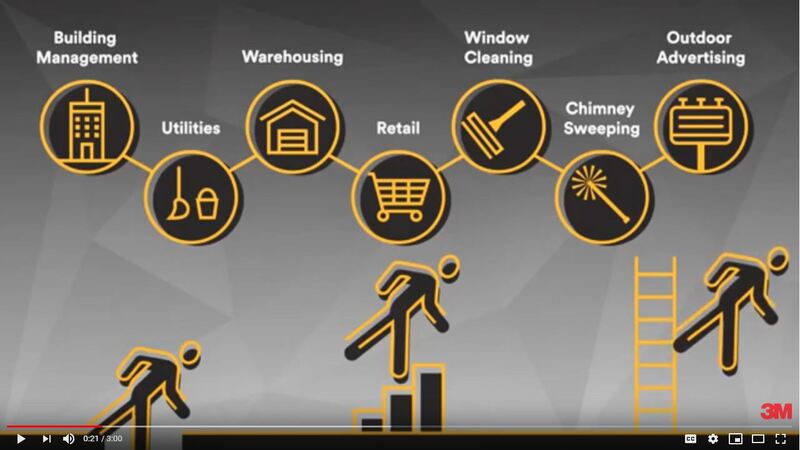 The final rule covers a wide variety of general industry entities, including building management services, utilities, warehousing, retail, window cleaning, chimney sweeping and outdoor advertising. It does not change construction or agricultural standards. View this 3M video for details. 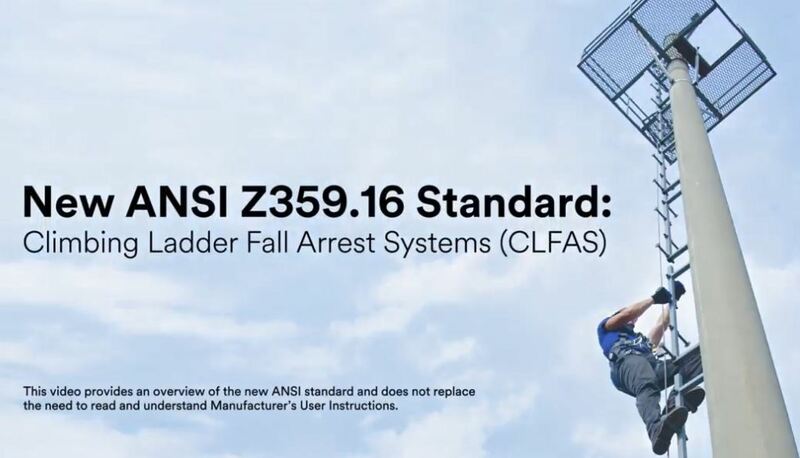 In February of 2017, ANSI introduced the new Z359.16 standard for Climbing Ladder Fall Arrest Systems, which sets out requirements that equipment must meet to be compliant, complementing the OSHA standards. View this video by 3M for details. In November of 2016, OSHA published its final rule on Walking and Working Surfaces, updating the existing standard. 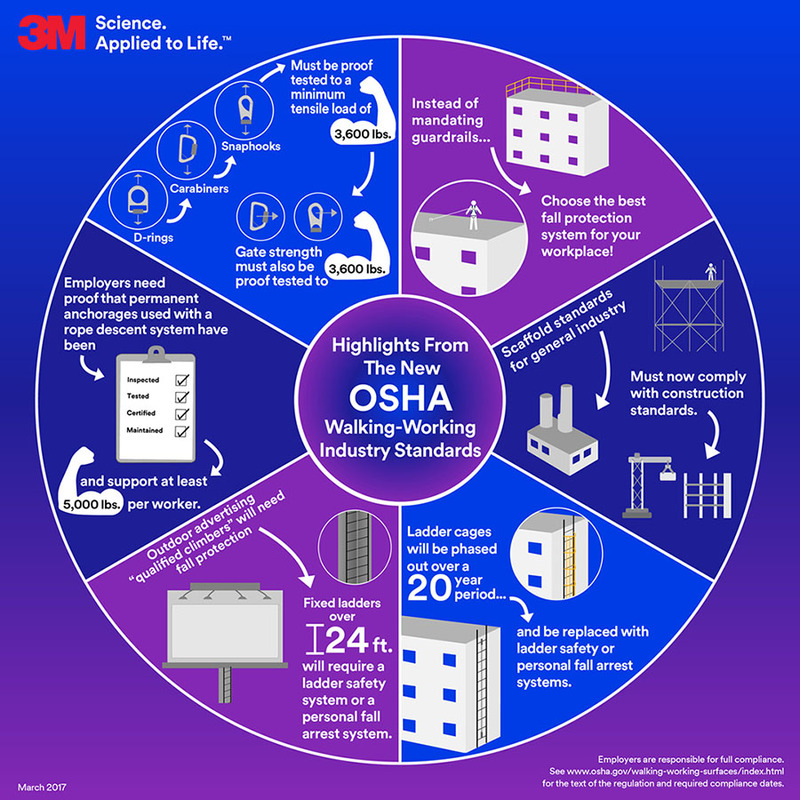 3M provides tips for complying with final OSHA rules. 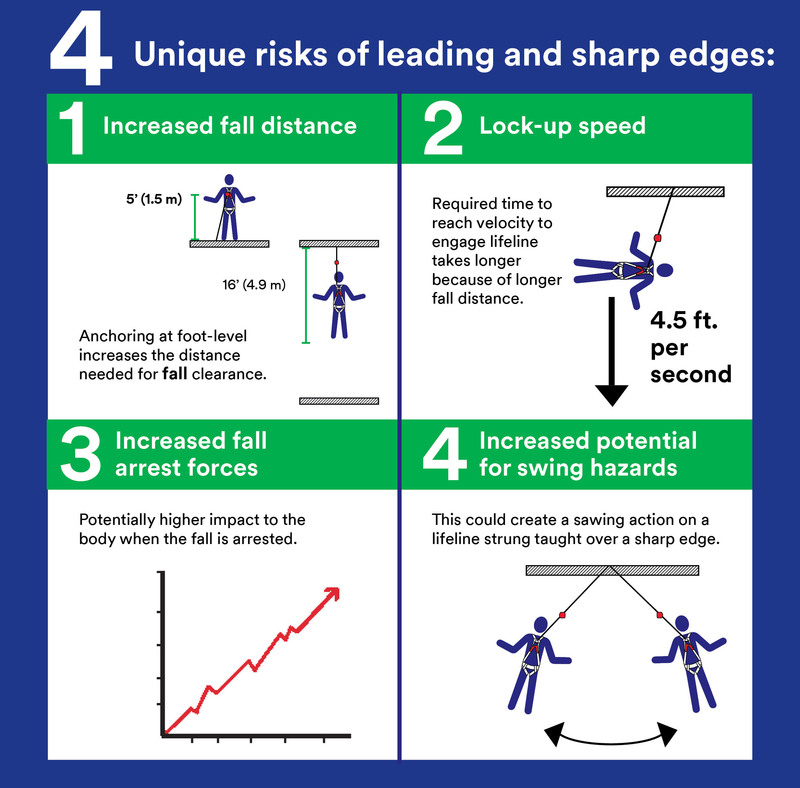 Download the Leading and Sharp Edges Infographic here. 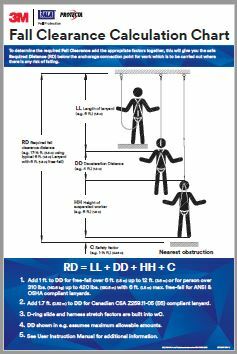 Download this reference to choosing the right lanyard length for an application. 3M's Regulation Summary can be downloaded here. What is considered a leading or sharp edge? What are the 4 unique risks for working around these edges? Download a PDF with all the info. The OSHA regulations and ANSI standards impacting ladder safety are changing. If you use a climbing ladder system, these changes likely apply to you. Takeaway: Answers to your commonly asked questions about changes to the walking-working surfaces final rule. Takeaway: Fall protection is the most commonly violated OSHA standard, but by informing yourself you can keep your workers safe and avoid hefty fines.